Prices quoted valid for sale until 04 October 2019 for travel during the period specified (if applicable) unless otherwise stated or sold out prior. 2 night cruise sailing from Brisbane aboard the Radiance of the Seas. 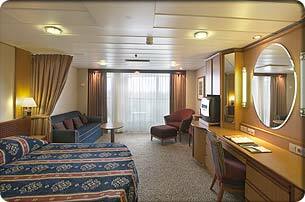 3 night cruise sailing from Brisbane aboard the Radiance of the Seas. 3 night cruise sailing from Sydney, Australia aboard the Radiance of the Seas. 7 night cruise sailing from Brisbane aboard the Radiance of the Seas. 8 night cruise sailing from Brisbane aboard the Radiance of the Seas. 4 night cruise sailing from Vancouver aboard the Radiance of the Seas.